Actor-producer Rana Daggubati says he is truly passionate about acting as it allows him to tell stories on screen. 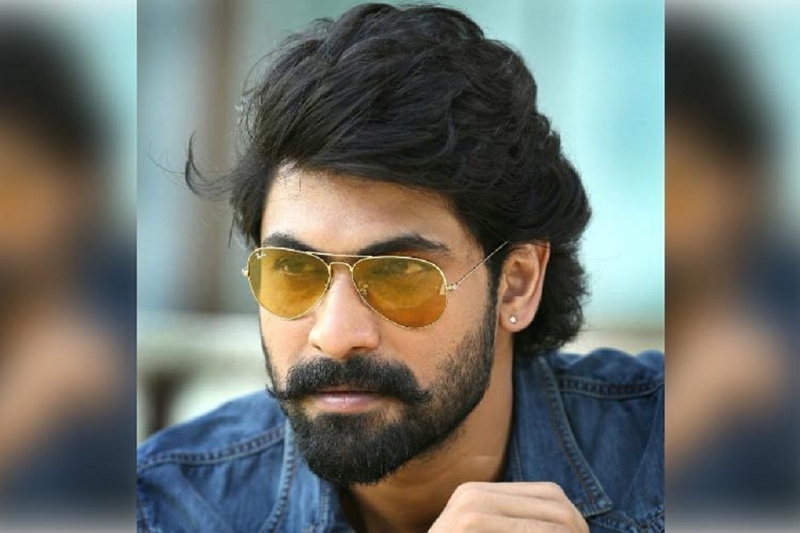 Rana made his acting debut in 2010 with the Telugu film Leader. He was later seen in movies like Dum Maro Dum, Naa Ishtam, Krishnam Vande Jagadgurum, Yeh Jawaani Hai Deewani, the Baahubali franchise, Baby and The Ghazi Attack. Asked about his journey as an actor, Rana told IANS, “I love acting and it’s part of what I do and know. I am truly passionate about the art of acting. I started working when I was 17 and since then I have tried my hand at visual effects, acting, producing films and entrepreneurial roles. I’ve loved the art of storytelling and movies allow me to do so.” The 34-year-old has now come up with an Amar Chitra Katha learning centre called ACK Alive.